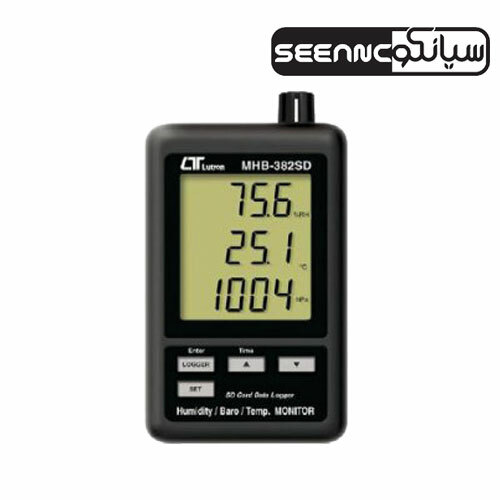 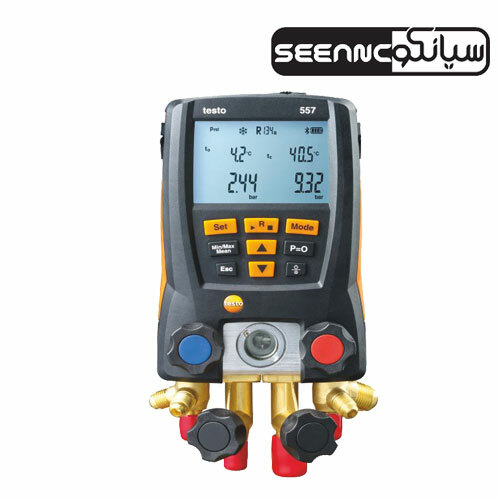 فشار سنج ورطوبت سنج مدل- testo 622 The testo 622 thermo hygrometer and barometer is ideal for monitoring the ambient air. 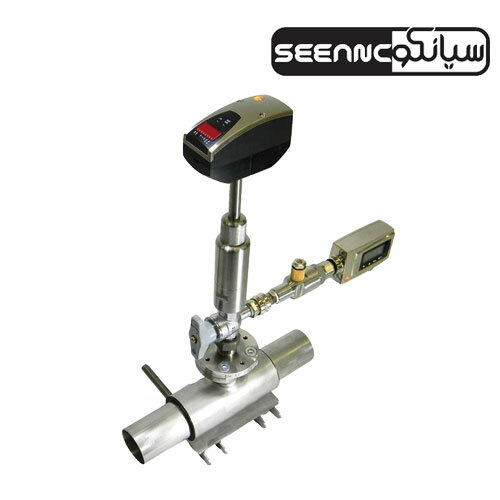 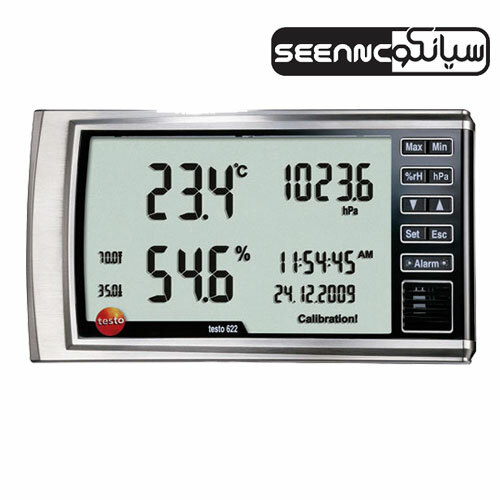 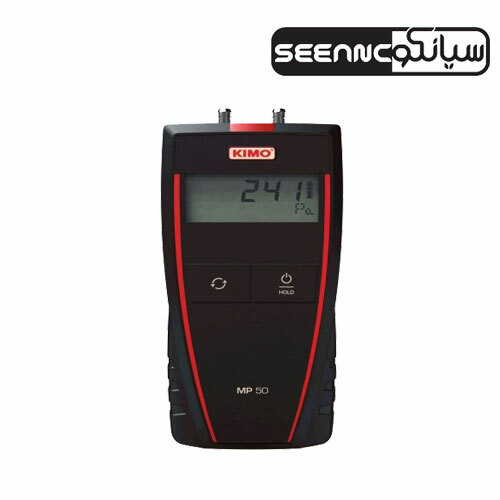 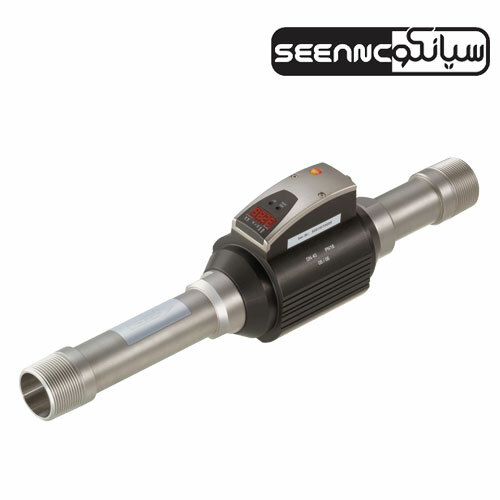 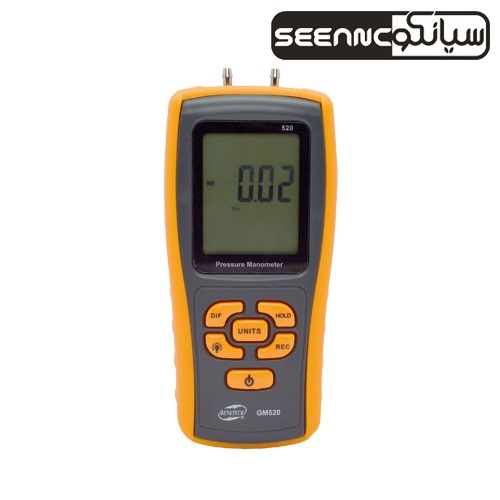 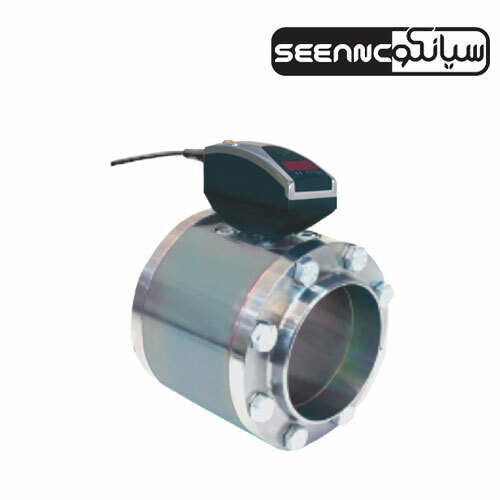 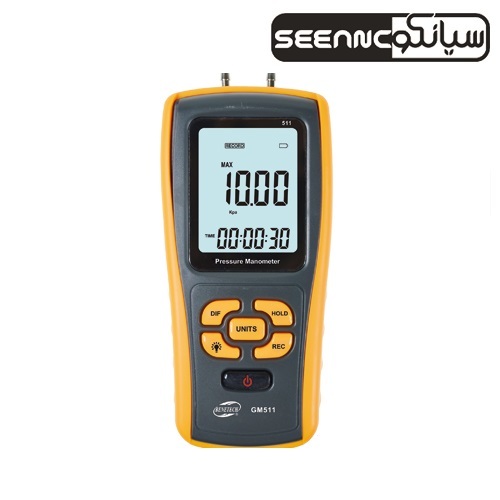 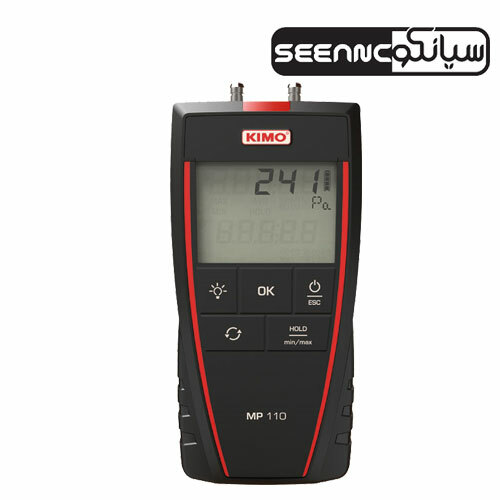 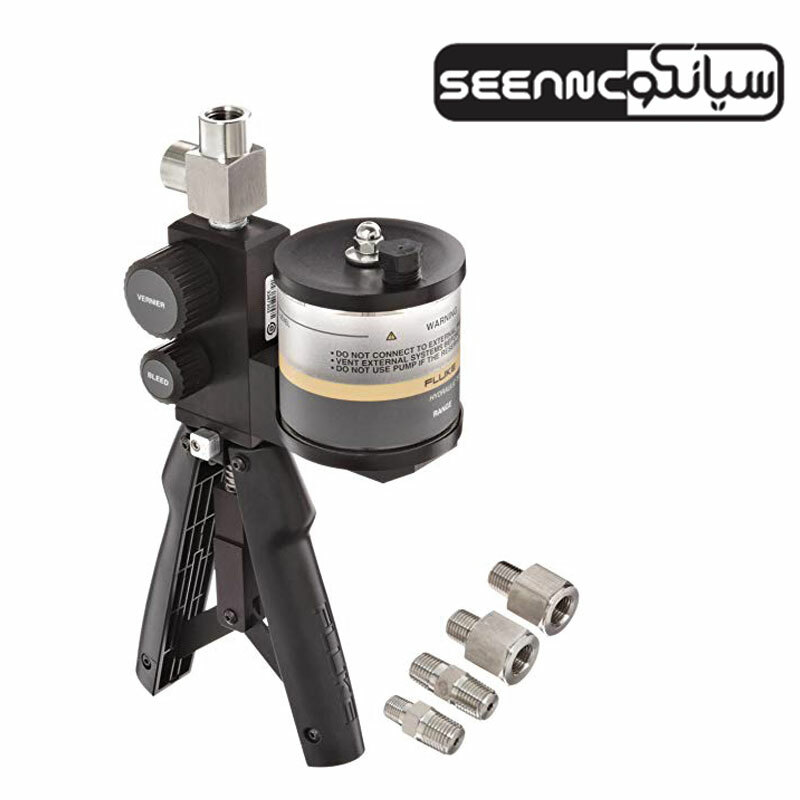 The meter measures air temperature/pressure/RH every ten seconds and displays the values – including time and date – on the easy-to-read display. 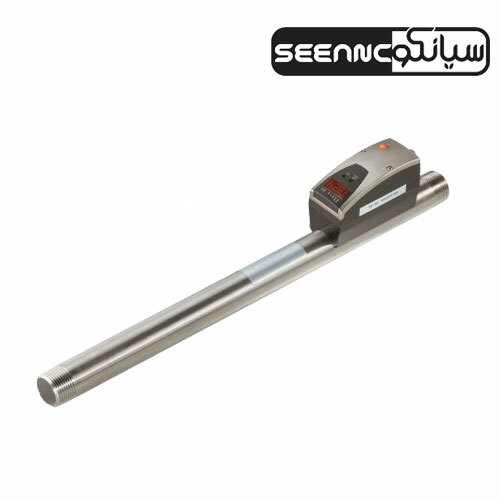 A visual LED alarm alerts when thresholds are exceeded.